Glycerin is a byproduct of soap making. In commercial facilities soap is often made in large vats. When water is added, soap goes to the top while glycerin and water stay on the bottom. It’s actually much more complicated than that, but that’s essentially the way it works. The glycerin is then skimmed off and sold to food companies, fertilizer manufacturers, and producers of explosives – think nitro glycerin. 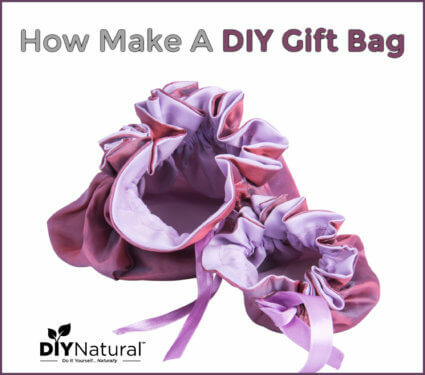 But in homemade soap making, that glycerin is left in the soap. Glycerin is a humectant, which is a substance that draws moisture from the air and allows it to settle on whatever it’s on or in. Have you ever had a bar of soap get beads of moisture on it? That’s from the glycerin drawing moisture to the soap. This is a bar of soap you’ll want to get your hands on because the glycerin will help your hands stay soft! Normally, when you cut into a loaf of soap to make individual bars you get a nice solid color, or maybe a pattern that is revealed upon cutting. When you cut into a loaf with glycerin rivers, you’ll see transparent or translucent “rivers” or ribbons of soap. It may be obvious or only slight, delicate veining. The rivers are usually the same texture as the rest of the soap, but can sometimes be softer, leading to a mess. Very often the rivers contain more water and can shrink more that the rest of the soap, leaving it not quite so appealing. 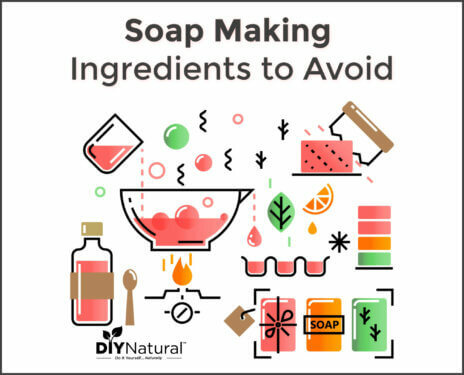 There is nothing wrong with the soap; it can still be used as you would normally use soap, but you may not like it. The exact cause is not known, but it seems to be tied to a few things: water, titanium dioxide, and the gel phase. Titanium dioxide is a white powder that is often used in soap making to produce a white bar of soap. 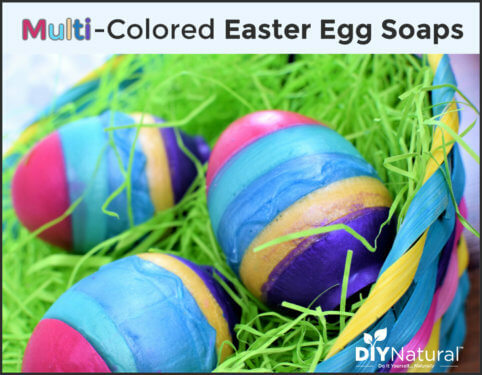 It is a very strong metal and when soap gets warm, the titanium dioxide heats up so much that it alters the soap around it. The gel phase is the point at which the soap has been poured into the mold, and the center starts to heat up, creating a gel. The gel phase is often forced in soap making to produce a more pliable, long lasting bar of soap. If this is done in a slow oven, say at 200°F, it is known as CPOP, or cold process oven process. The rivers are more common when the gel phase is allowed to happen or is forced to happen. The third item on the list is water. It seems that if the full amount of water is used, the rivers happen more frequently. The rivers can be prevented in a number of ways. If you eliminate titanium dioxide, you’ll almost never have the rivers. If you don’t mind a slightly creamy color, you can skip the titanium dioxide and eliminate the problem. There are other white pigments if you really need white soap, or you can choose lighter colored oils. There is also white mica available. Just be sure to choose one that is not affected by pH changes, like this one. You can also stop or slow the gel phase to prevent glycerin rivers. Pouring soap into individual molds reduces the volume, so your soap won’t heat up as much. Avoid putting a lot of molds together on an overnight soap rack. Instead, allow more air flow between the soaps. Cooling the bars will also help. You can place the mold in the refrigerator, like you would for goat’s milk soap, or place the mold in a shallow bin of ice to keep it cooler. Note: If soap is kept too cool in the initial phase, it may take longer to cure. The single most important thing you can do to reduce glycerin rivers is to reduce the amount of water used in the recipe. My basic soap making recipe originally started out with a cup of water, but I’ve since reduced it to ¾ cup. Part of the reason was due to the glycerin rivers and part was due to the reduction of curing time (down from 4 weeks to 2-3). Once the water is reduced, glycerin rivers almost never happen. You don’t have to get rid of the rivers if you don’t want to. They may add a nice design effect to your homemade soap bars! A few years ago I made a cedarwood soap with titanium dioxide. The glycerin rivers shrank, leaving it looking and feeling more like real wood. I’ve also made lake or ocean themed soaps and the glycerin rivers seem to be a good effect in those bars. Other ideas for soap where glycerin rivers may work include clouds, streams, flowing air, or just abstract artwork. If you can work them into your theme, glycerin rivers will enhance the appearance of your soap! 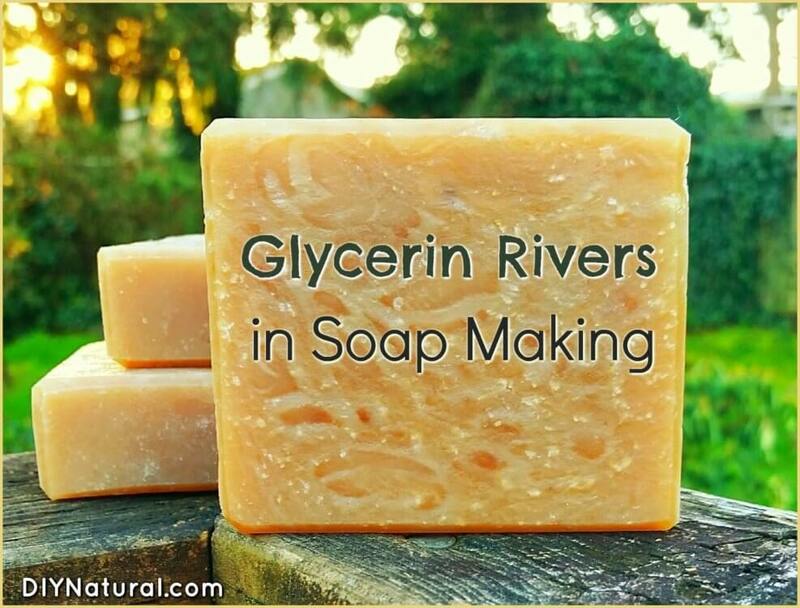 Have you ever dealt with glycerin rivers in soap making? If so, share your tips in the comments! Just felt the need to correct that statement where You said that titanium dioxide is a strong metal. It is not. It is oxide.